Seth on Sesame straße. 10/13/11. 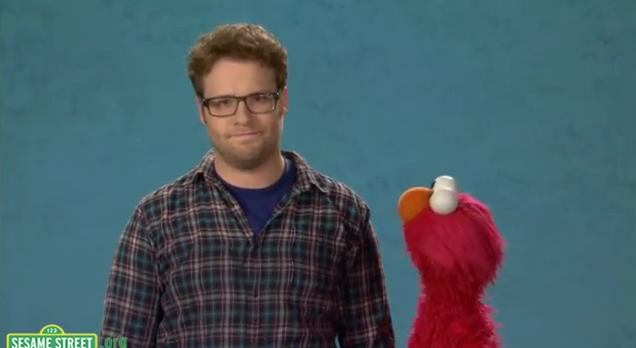 Wallpaper and background images in the Seth Rogen club tagged: seth rogen sesame street elmo. Oh, he looks so CUTE! 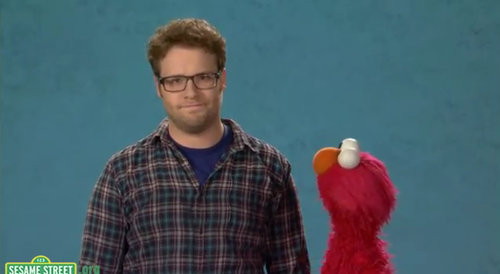 Elmo looks OK, too!